Are you prepared to take on a horde of ravenous zombies? Find out this Halloween Season at one of Raleigh's local Zombie Hunt Events, where you'll be able to hunt the undead, and test your skills! 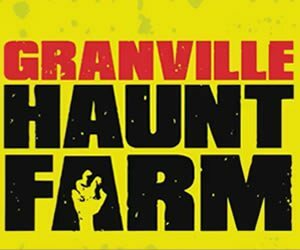 This popular new Halloween Event will have your heart pounding as you and your friends are chased down by droves of the undead, as you try to fight them off with paintball or laser tag guns. Do you think you have what it takes to survive the hunt? 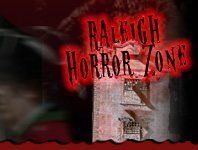 Head over to one of Raleigh's Zombie Hunts this Halloween, and test your skills to find out!